Results, standing and ratings are based on statistics and intangibles. We base a lot on demonstrated ability to score points during the season, and conduct within our urban communities. 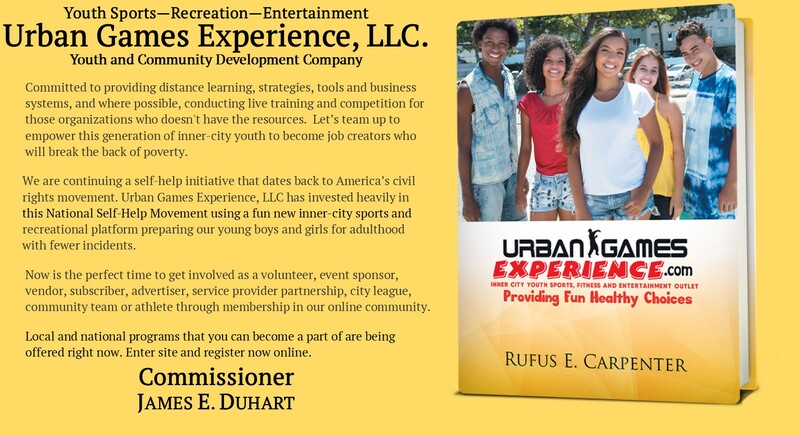 This is why an urban games artist who has not yet demonstrated much in the way of total scores during a season, but is very active in the urban communities and really contributed to the youth quality of life effort receives additional points. 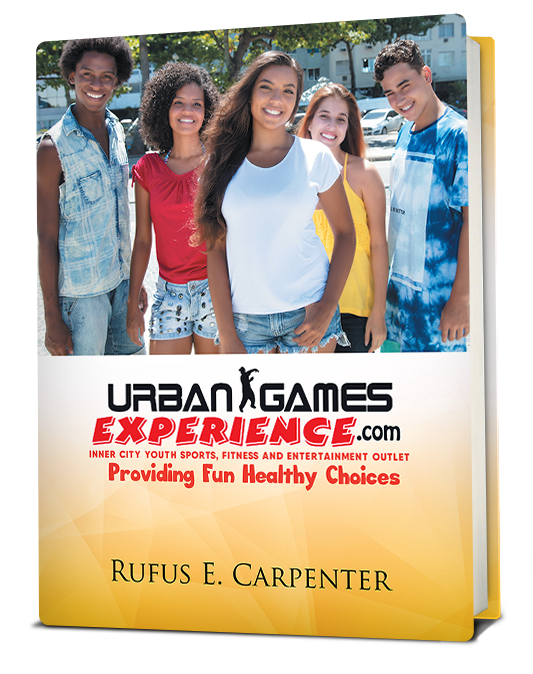 The Urban Games rating system incorporates statistics and include several intangible factors that we feel are part of any structured program. Using this combination, a ranking is determined for every registered urban games artist. Statistics contribute the most points to an urban performing artist's ranking (70%) while the intangibles account to 30% of the total. Consistency in each performer's career along with his/her week-to-week consistency are considered, this rewards an urban games artist who has demonstrated that they can post Urban Games numbers throughout his/her career. Performers who routinely score Urban Games points week-to-week are also given extra credit. 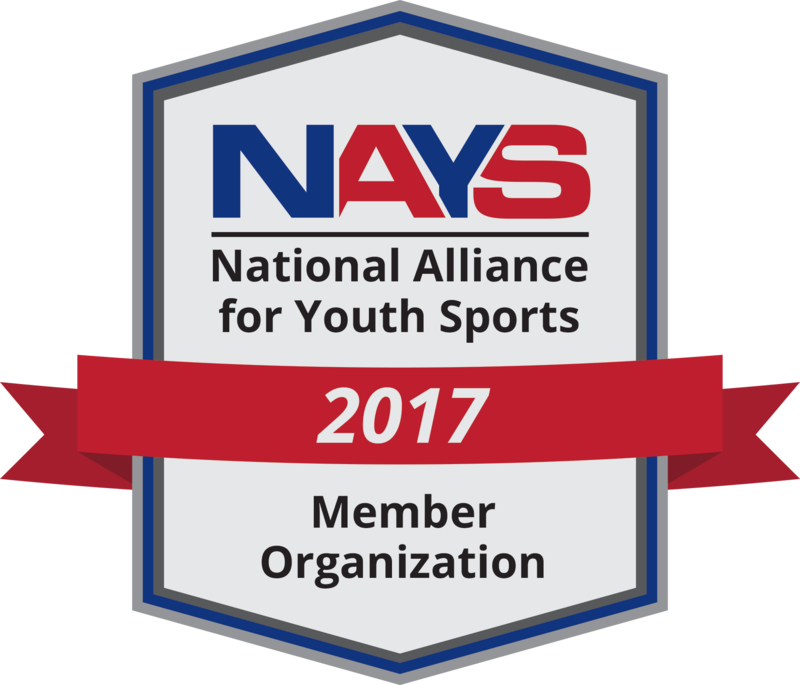 Youth quality of life and Featured events. Two sets of ratings: Point-per-Point (statistic Line) and Overall performance rating (Best Athlete). Teams will meet in head-to-head competition and score points according to a predetermined scoring method. Teams compete against each other every week, therefore, each head-to-head competition yields one winner and one loser. Results and standings will be posted by the commissioner. The season ends with dance-off and the championship (Urban Games' Nationals). So, there you have it, the basic of Urban Games – Results, standing and rating. Now it is time to get a little more complicated and go a little deeper into how to compete in Urban Games for the outcomes. The Urban Games provides it's site leaders and managers with simple, easy to use instructions that makes administration of the program an easy task. The Urban Games provides up to date statistics and also charts that allow for easy tabulation of weekly scoring. Though the Urban Games annual convention at Urban Games’ Nationals, the actual rules and regulations of Urban Games are established.  Urban Games usually post scores, standings, up-to-date statistics, rules updates, and list of available training reports. 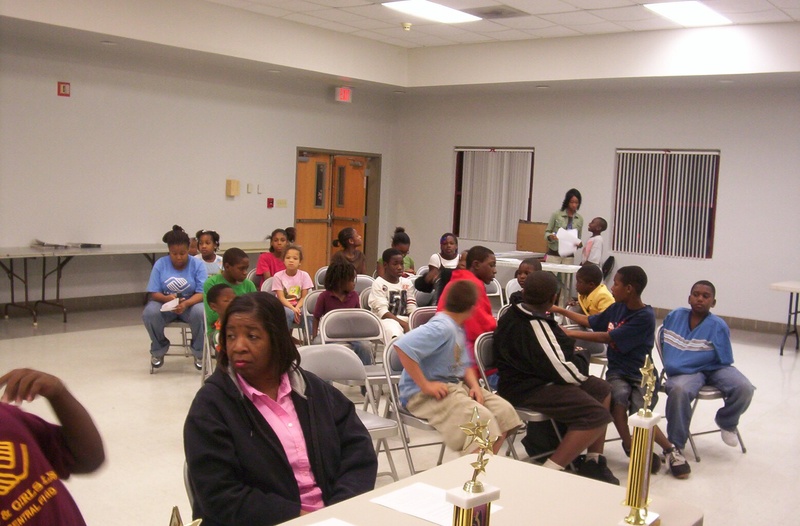 In some cases Urban Games may offer statistic services to handle your program's weekly scoring and eliminate the hassle that many program commissioners go through. Urban Games programs, weekly and year-end prizes are the main reason for urban games performers to join these Urban Games programs, as they can be quite enjoyable to the winners. After compiling the weekly scores, the commissioner should revise the weekly standings and add up the total scoring points for every team and distribute them to every site leader/manager/owner. Your league should select a responsible person, such as a deputy commissioner to help settle disputes that involve the league. The commissioner and deputy commissioner should be paid at least enough to cover league expenses. Awards and prizes are usually made to league champion and the runner-up. Your league may wish to split some of the awards and prizes among the third and fourth place teams that also made the dance-offA typical break down might be 50% to champion, 25% to second place finisher, 15% to the third place team and 10% to the fourth place team. It is best to spread the awards and prizes around as much as possible. Participants usually are not in it for the prizes so much as to have fun and share camaraderie with other urban games artists. More awards and prizes keep interest going through the entire season even for the last place team. A prize or an award to the team that scores the most points during the regular season is also wise, as that is most often the best team for the league regardless of the luck factor that goes into any one show. Many leagues also hold back a portion of the entry fees to throw a year-end party to formally recognize the league champion and distribute the awards and prizes. That's easy if your program is a close knit group of performers. In some leagues, the traditional head-to-head style of competition with opposing teams facing off week-to-week, determines the league champion by the best win/loss record or cumulative season statistics (most points scored) are used to determine the winner. But, Urban Games Leagues can and should use a dance-off system, with the four best teams advancing to the dance-offs in a single-elimination format. The team with the best record compete with the fourth best team and the second and third best teams compete against each other. The two winners then dance-off in the championship to determine who will go on to represent their league in the Urban Games' Nationals. The two losers can compete to determine third place. A tie breaker, if two or more teams are tied with the same record at the end of the regular season use a tie breaker. To determine which of them goes to the dance-offs. There are several methods you could choose, but, the method should be decided upon before the start of the season. Option 1: Head-to-head Competition. If both teams are tied in head-to-head competition (usually one has a victory over other) the next tie breaker is point differential in head-to-head competition. If teams are still tied, use Option 2. Option 2: Most points scored during the regular season. This system better reflects how a team fared during the entire season and lessens the possibility that a team that got lucky in head-to-head games will advance. In the Urban Games there are many variations in scoring. Scoring is done through a point system. Three to six judges create a panel to score the routines. Judges may award points up to 10.0 (a perfect score) for innovation, risk, virtuosity, artistry, rhythm, harmony, flowing execution and so on. Male and female competitors compete on the floor in various events as individuals and on teams to earn points based on their performances. The highest score wins each event. Individual. The performer with the highest scores wins. The best individual performances (most points) wins. Overall. The best performer from all events. Individual event scores are totaled and the performer with the most points wins. All-Around. Each team's athlete performs an individual optional routine. Each team member's individual score is added to form a team score. The team with the most points win. Group. Each team perform as a group. Score is based on group's performance. The group scoring the most points wins. 0, 1, 2, 3, 4 - BELOW AVERAGE: Performance abilities that displayed major difficulty with program for skill level. 5, 6 - AVERAGE: Performance that displayed intermediate level skills without any major noticeable difficulty. level that displayed polished techniques as to pursue individual excellence. artist(s) experience at or above the advance level. 0 – Did not compete. 1 – Appeared when called didn’t make an attempt (just showed up). 2 – Made an attempt just stopped a little ways into program and could not continue. 3 – Made an attempt, short program – no rhythm, routine just didn’t flow. (Had major trouble, lost it, but got through it). well, displayed major difficulties with routine. 6 – Program that show average abilities for that skill level with minimal difficulties. 7 – Above average program performed without any noticeable pauses or mistakes. 8 – Program of adequate length that flow’s well (good performance). (outstanding performance, a crowd pleaser).